Description: Recommended Enhancements: Wizard, Lucky. Vampire Lords rule over their sanguine servants and, feasting on the blood of mortals, they can live forever. Don't show one a mirror though, or you might not like what you don't see. Vampire Lords gain mana from all hits landed in combat, and especially on critical hits. The amount depends on damage relative to *their own* HP total. Description: You slash out at two three targets with your extended Vampire claws, dealing 70% 60% weapon damage to each. Deals 70% damage to 2 targets. Description: Deals damage to up to 2 three enemies and heals for some of the damage dealt. Applies 'Blood Loss' debuff to your enemies, reducing damage done by 50% for 5 seconds. Does not apply 'Blood Loss' while 'Aspect of The Bat' is active. This skill is guaranteed to non-crit. Description: Applies 'Deafened' debuff to up to 4 three enemies, increasing the damage they take by 30% for 8 seconds. If you have 'Aspect of The Bat', applies 'Sonar Senses' buff to yourself, increasing your hit chance by 50% for 8 seconds. Does not apply 'Deafened' while 'Aspect of The Bat' is active. Description: Deals damage to up to 2 three targets and applies 'Gouged' debuff to your enemies, dealing damage over 12 seconds. Does not apply 'Gouged' while 'Aspect of The Bat' is active. Note: Deals 140% 120% damage. Note: Previously Rank 10 Passive. Description: You take on the aspects of a bat! Your haste and crit chance increase by 500% for 15 seconds but you deal 50% less damage, take 50% more damage, your skills cost 100% more mana and no longer apply debuffs to your enemies. Note: Previously Rank 4 Passive. Royal Vampire Lord (Class) (AC). Royal Vampire Lord (Class) (Merge). 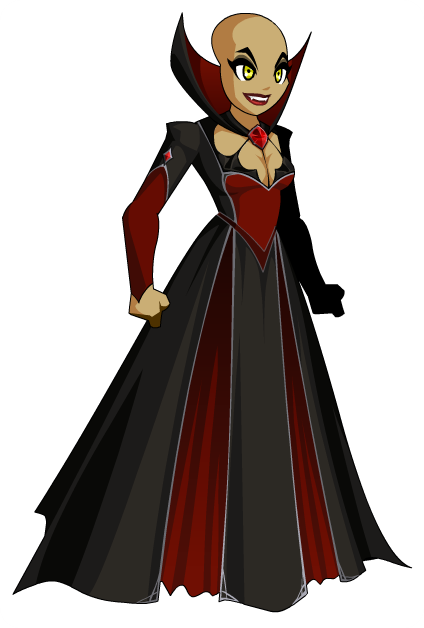 Royal Vampire Lord (Armor) (AC). Royal Vampire Lord (Armor) (Merge). 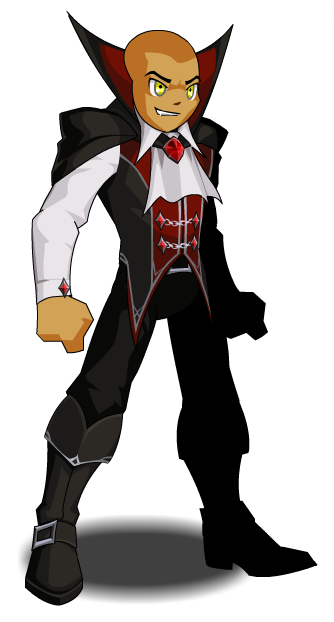 Vampire Lord (Armor) (AC) (2).